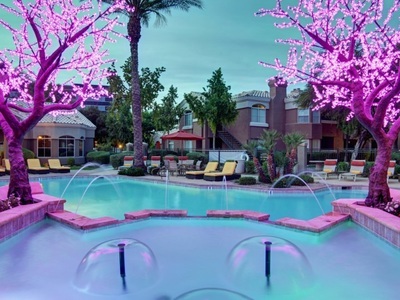 Coral Pools is no newcomer to the commercial pool industry. 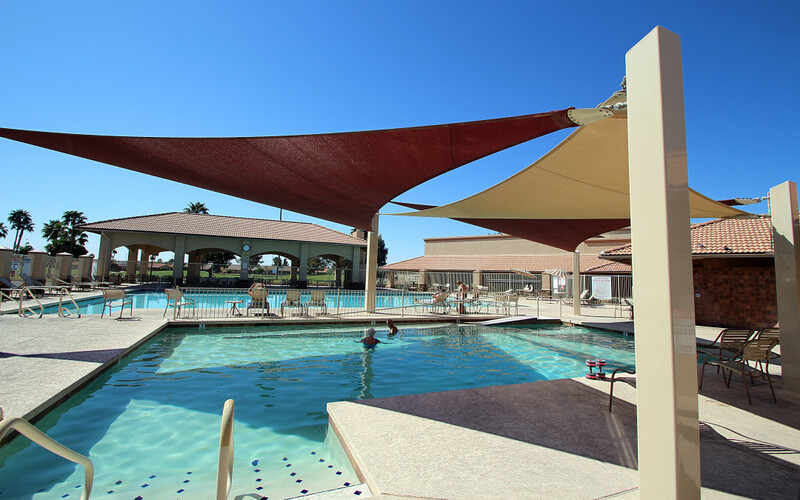 Since 1985, our core business has focused on providing renovations and repairs to the multi-housing community, including apartments, HOA pools and resort pools and spas. From refurbishing pool interiors, replacing tile, and resurfacing decks to performing structural repairs, we are your one source company. 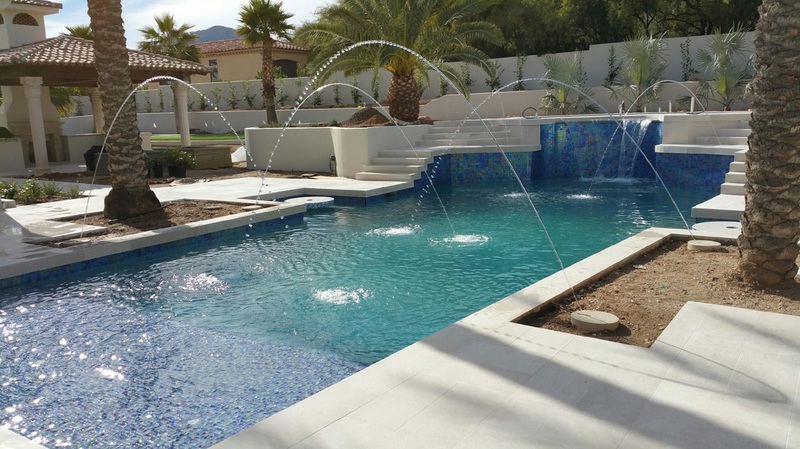 For many years, many of the Valley's top property management companies, largest developers and owners have depended on Coral Pools for all their pool contracting needs. In today’s very competitive multi-housing industry, we understand that your amenities must stay in top condition to attract and keep your valuable tenants. We partner with our multi-housing customers to maintain the value of your property while working within your capital budget. If your pool is looking worn and needs a facelift, we can bring it back to looking new again. From replacing outdated tile and giving your interior surface a fresh look, to totally changing the appearance of your deck, we can give your pool a sparkling and inviting appearance. 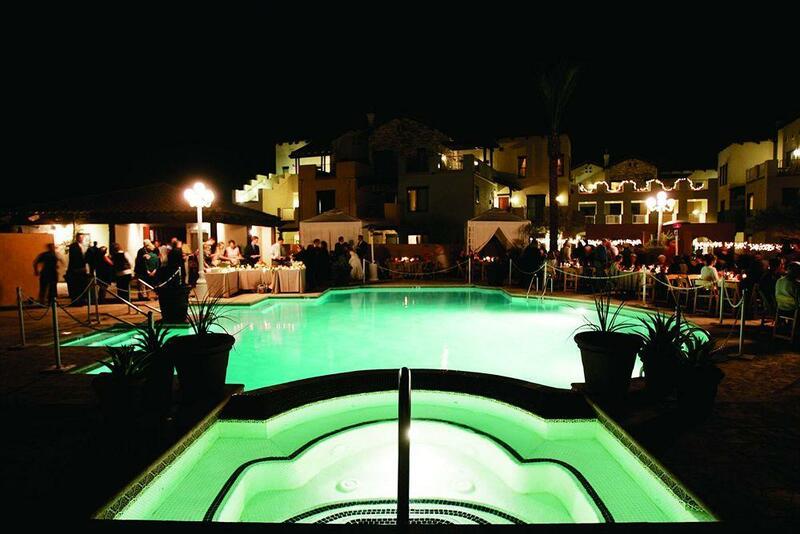 We can also modernize your pool area to spice up the look, adding some exciting new features to your existing pool. Refreshing the appearance of your pool by adding some additional design elements can completely change the ambiance and make your pool more enjoyable for your discerning residents. We can even change the shape and depth of your pool to add new form and function. You are limited only by your imagination. We also have a variety of tools at our disposal to assess and repair any issues with your aging pool, from leak detection and pressure testing, to repairing structural cracks and epoxy injection. We can repair tilted pools, add to pool size and change the depth and shape.